At this training, you will be immersed in the Scouting Method - "The Patrol Method" - as we learn about the Troop organization and the outdoor program. 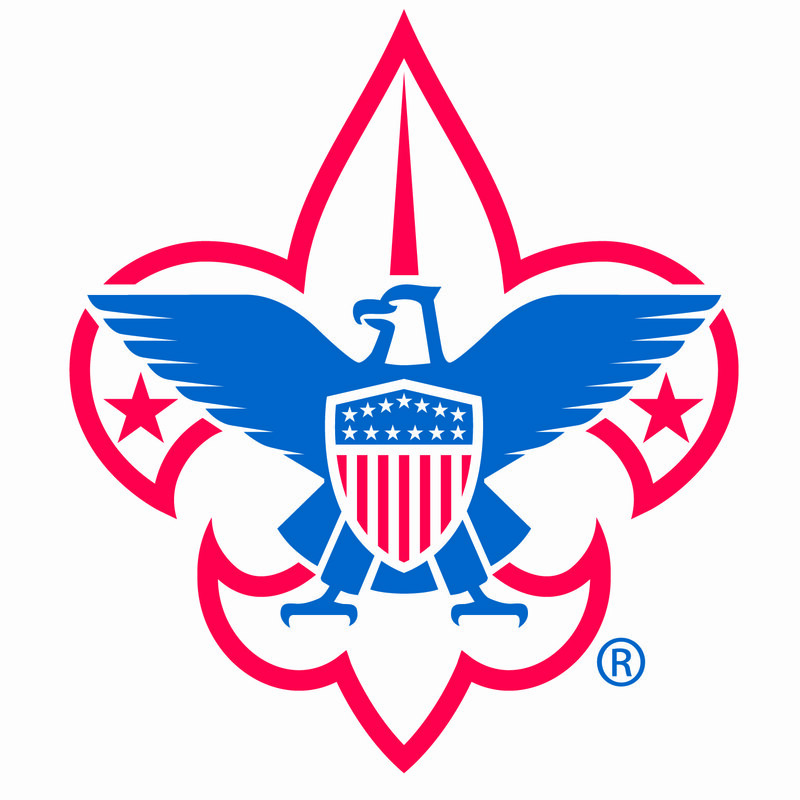 If you are an "Ole Scout," we will bring you up-to-date on the current program elements and materials. If you are new to Scouting, we will have you up-to-speed and ready to guide your Scouting Unit to its full potential.